If you’ve ever wanted to experience an up close and personal encounter with Stingrays in warm, crystal clear water, this one is for you! 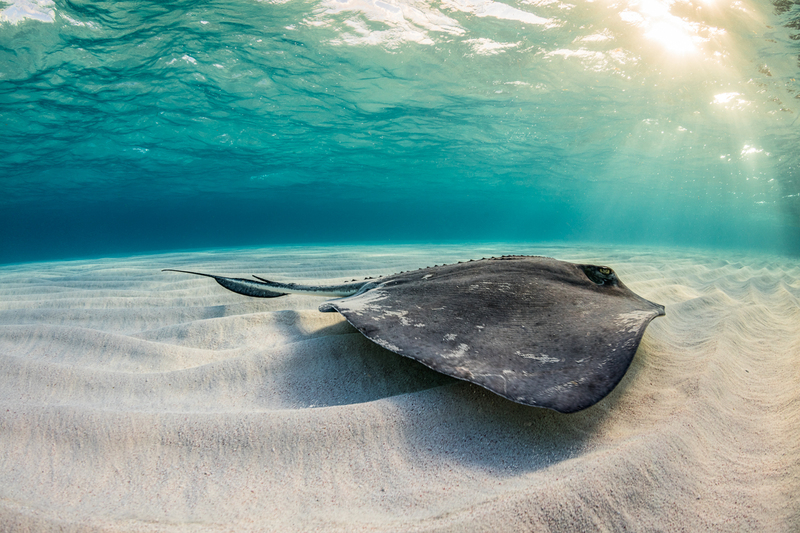 This location is possibly the best in the world for photos of Stingrays. 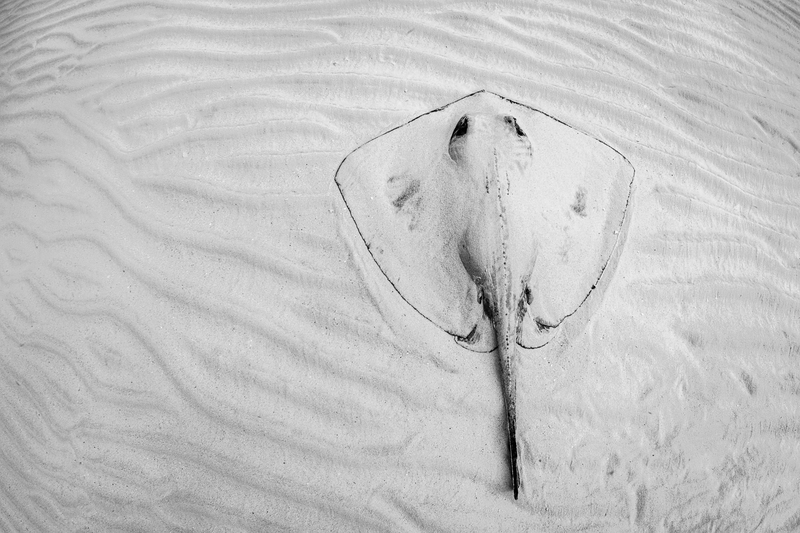 Guaranteed encounters with dozens of Southern Stingrays over a sandy bottom, with our daily trips timed for optimum lighting and water conditions. Fly into Owen Roberts International airport (GCM), transfer to our waterfront Villa and get ready for five full days and six nights of exploration and adventures! We will have daily visits to photograph and experience the Stingrays (at sunrise or sunset), as well as numerous other landscape and underwater opportunities throughout the trip. Our villa was chosen for it’s prime location and nearby amenities and potential subjects to shoot. $2599. Introductory price – $2399! Stay with us in our beautiful waterfront villa in Rum Point on Grand Cayman Island. On most days, we’ll start with sunrise from the water on an early Stingray excursion, then after a breakfast prepared in house and our group editing session, you can join the group for the days next photo adventure, take a kayak or SUP right off the dock for your own exploration, or simply lounge by our private pool. We have arranged for private charters with one of the highest rated operators in the islands. We’ve been on board numerous times and know you’ll love the exclusive trips we run right at sunrise or sunset. No crowds and timed for ideal shooting conditions! The resident population of Southern Stingrays have been gathering in the area for decades and are predictable, friendly and very photogenic! It’s very safe, with easy snorkeling in chest deep water over a sandy bottom. While this trip appeals to photographers of all levels, it is PERFECT for someone just getting started. 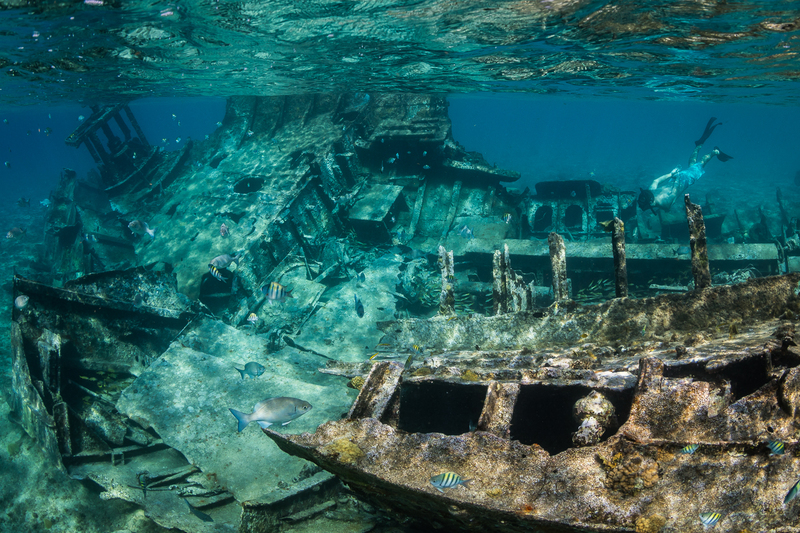 This trip will give the new underwater shooter a GREAT learning base and a very accelerated understanding…not to mention a very wide variety of subjects to shoot besides the Stingrays! This trip is also ideal for non-photographer partners, with lots of wonderful activities right at the villa! 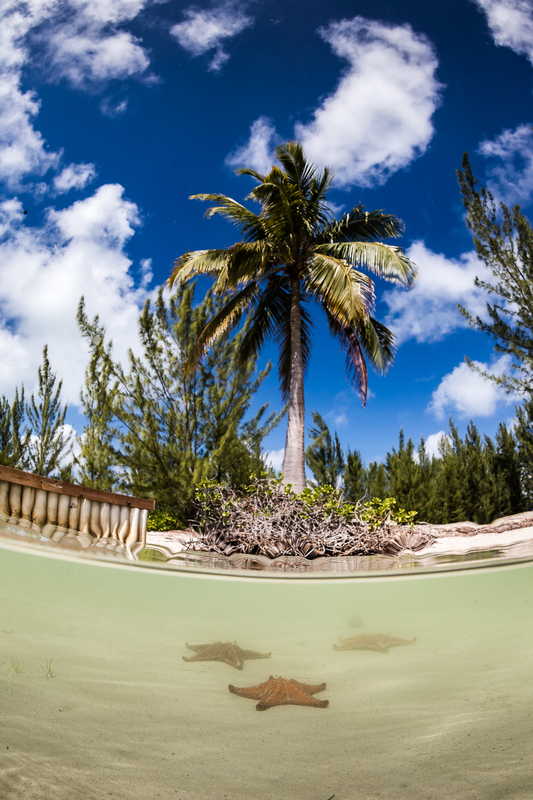 2020 is our inaugural Caymans workshop and we are 110% confident you’ll have the time of your life, but just to sweeten the pot a little bit more, for this trip only enjoy a discounted introductory price when you sign up! We will have numerous opportunities to experience and photograph one of the worlds most amazing creations, a bio luminescent bay. We will be kayaking, swimming and snorkeling the bay on a new moon for full bucket list effect. Additionally, though a tough subject we will be photographing the bay from shore, experimenting with long exposure images. This is a phenomenon we have not had the opportunity to experience during our time out here, so it’s something we’ll explore for the first time together! The trip dates have been timed around both dark skies and the opportunity to photograph the Milky Way, so we’ll have lots of night time subjects if you’re interested! This famous location is within easy walking distance from the villa, and we’ll visit it multiple times during the workshop. 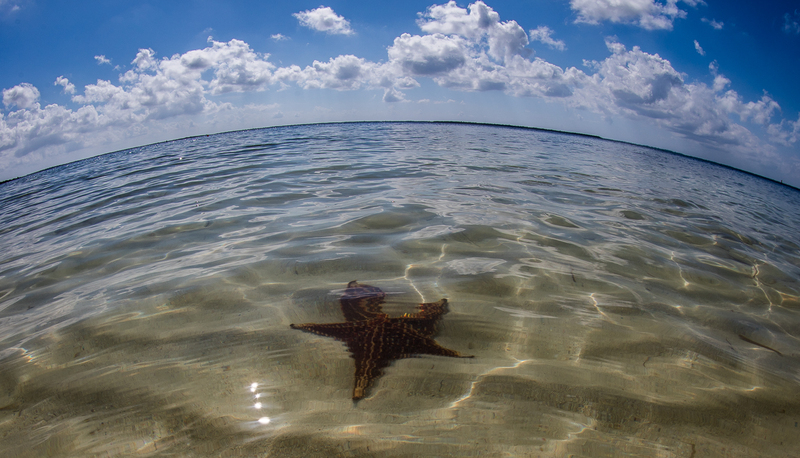 It is a shallow sandbar littered with brightly colored starfish and wonderfully photogenic! There are an endless variety of compositions to explore here for sunset. The Gamma is a freighter than ran aground in 1980, and we’ll spend time exploring all its nooks and crannies as part of a day trip (through past sunset) to the west side of the island. Timed to avoid crowds from the cruise ships, we’ll have lots of options for the day depending on weather/water conditions and the group. 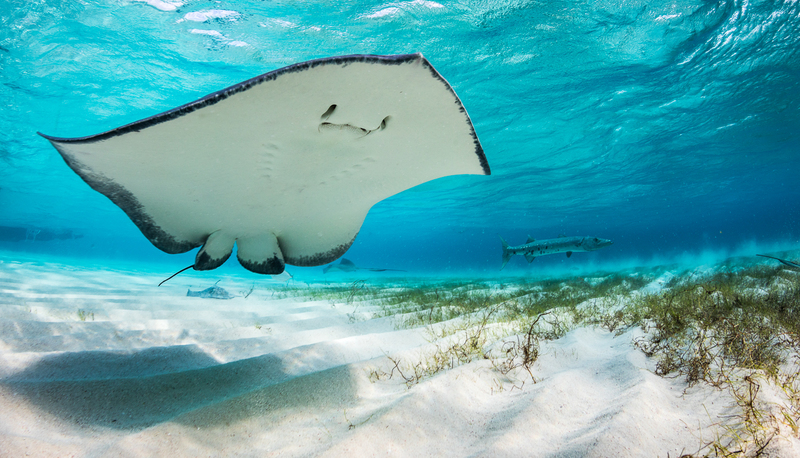 Want to learn more about the Stingrays and other adventures we’ll get into on Grand Cayman Island?